Marjoman breastplate, and British model with nickel buckle, gold or burnished. 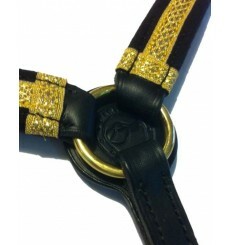 Consults buckle type availability or ask you when ordering. 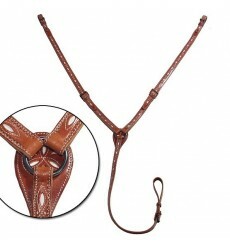 Breastplate available in black, brown, hazel. Choose color. Marjoman breastplate flag of Spain. 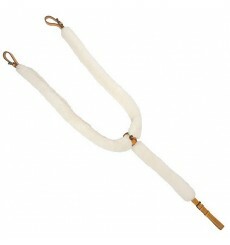 Model "Y", elastic, nickel plated buckle, gold or burnished. Tell us your preference when ordering. Breastplate base colors available: black, brown or hazel. Breastplate in white, the Spanish manufacturer Marjomán, English model, in Y shape. Matches pattern photo but in white. Breastplate Alta Escuela Marjoman, built in Spain by Marjoman. Y breastplate, covered. 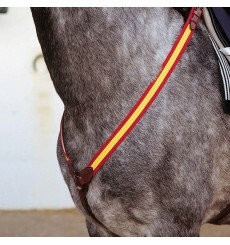 Bicolor combinations available: Spain flag, red, silver, green-white, green-gold, green, silver, black, gold, black, silver, blue, gold, blue-silver. Base colors: black, brown or hazel. 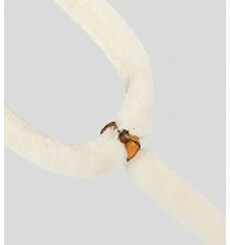 Natural sheepskin lined breastplate, "Y", of Marjoman. Made in Spain. Available in basic colors black, hazel or brown. Spanish Marjoman breastplate decorated in Y shape. 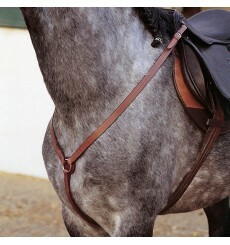 Breastplate draft craft manufactured in Spain. 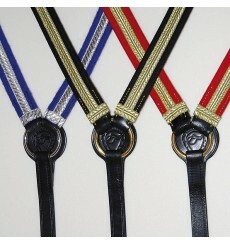 Available color combinations: black-white, black-brown-white hazel.